The theatre is located at the site of Ambavri, south of the modern town, in Kos Municipality. The sections of the theatre which have come to light are dated to the Roman Imperial period (1st c. AD). The monument later underwent significant modifications and extensions to the upper part of the cavea and to the stage building, which is oriented east-west. Parts of the substructure of the cunei, of moulded concrete (opus caementicium), are preserved. The seats were made of white marble. 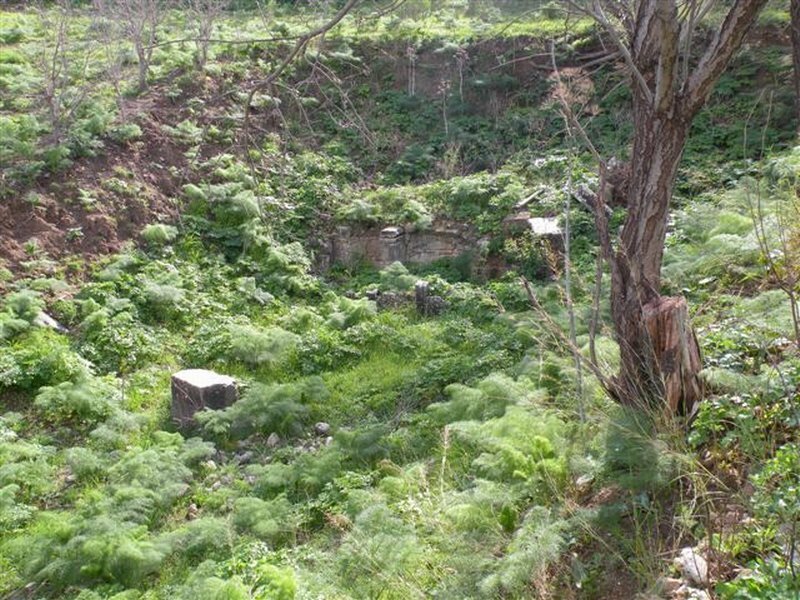 Hellenistic seats of “almond stone” conglomerate found in the area may indicate the existence of an earlier theatre of that period (3rd c. BC). In its present form, the monument belongs to the category of large urban Roman theatres. The cavea was divided into upper and lower and was oriented north. It was approximately 108 m wide and seated up to 13,000 spectators attending events probably connected to the Temple of Asklepios. The building was destroyed in the Byzantine period. It was partially excavated in 1922 and 1930 by the Italian Archaeological Mission to the Dodecanese. 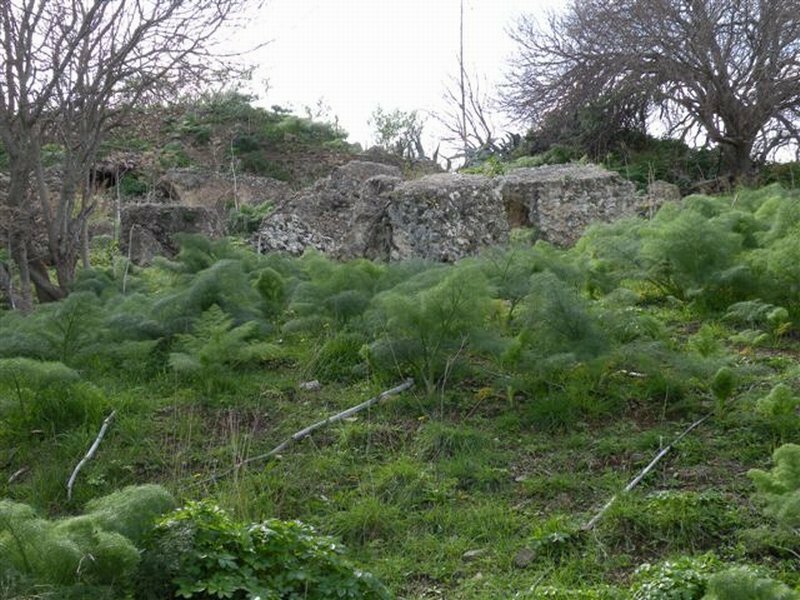 The monument is located in a designated non-built-up archaeological zone but its state of preservation is very poor. There is no access to the monument, so it is not open to the public. The monument belongs to the category of large urban Roman theatres. The cavea was divided into the upper and lower cavea and was oriented north. 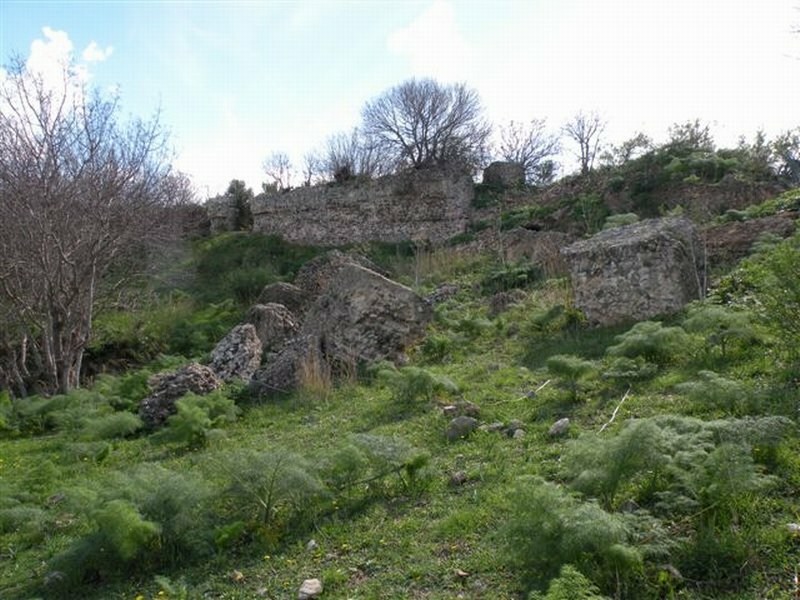 It was approximately 108 m wide and seated approximately 13,000 spectators, probably attending events connected to the Temple of Asklepios. L. Morricone, Scavi e ricerche a Coo (1935-1943), relazione preliminare, bda xxxv, 1950,244. Monica Livadiotti e Giorgio Rocco (a cura di) La presenza Italiana nel Dodecaneso tra il 1912 e il 1948, Catania 1996, 156-8. H.P. Isler, Cos, Teatri Greci e Romani (Paola Ciancio Rossetto e Giuseppina Pisani Sartorio, ed), Roma 1995, 147. Ambavri site, south of the modern town, Kos Municipality, Prefecture of the Dodecanese. Roman period – perhaps also Hellenistic. The monument belongs to the category of large urban Roman theatres. The cavea was divided into the upper and lower cavea and was oriented north. It was approximately 108 m wide. It seated approximately 13,000 spectators, probably attending events connected to the Temple of Asklepios. The surviving sections of the theatre which have come to light are dated to the Roman Imperial period (1st c. AD). The theatre underwent significant modifications and extensions to the upper cavea and to the stage building (4.75 x 6.49 m), which is oriented east-west. Parts of the substructure of the cunei, of moulded concrete (opus caementicium), are preserved. The seats were made of white marble. 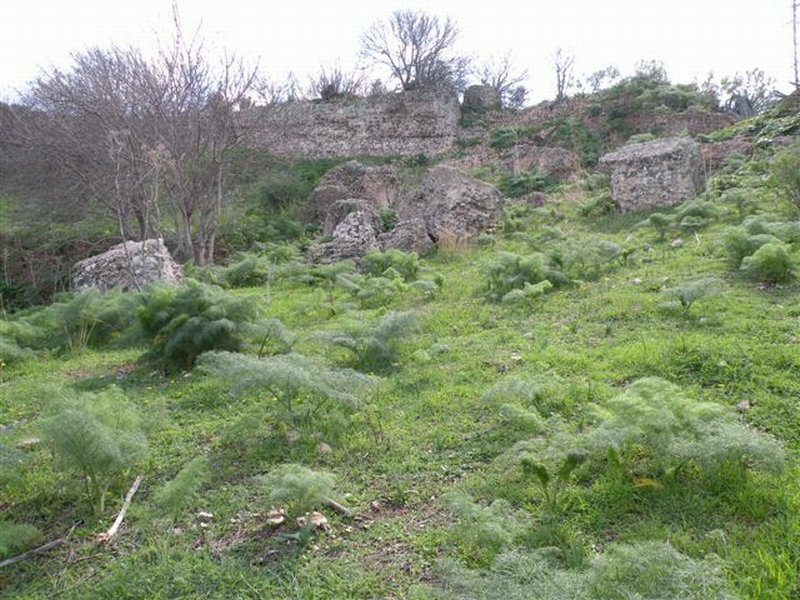 Hellenistic seats of “almond stone” conglomerate found in the area may indicate the existence of an earlier theatre of that period (3rd c. BC). The building was destroyed in the Byzantine period. The state of preservation is very poor. Partially excavated in 1922 (Α. della Seta) and 1930 (L. Laurenzi) by the Italian Archaeological Mission to the Dodecanese. There is no access to the monument. There is a water supply nearby. The monument is located in a designated non-built-up archaeological zone and lies on private land. It belongs to the jurisdiction of the Ministry of Culture/22nd Ephorate of Prehistoric and Classical Antiquities, which is responsible for the Prefecture of the Dodecanese. Ministry of Culture/22nd Ephorate of Prehistoric and Classical Antiquities.